You are the architect of your own happiness and your own sadness. You are the architect of an abundant life and your life of scarcity. Ultimately, you are the architect of your life. Joining us for our discussion on Money Habits of The Rich is Tom Corley, who is in NJ. 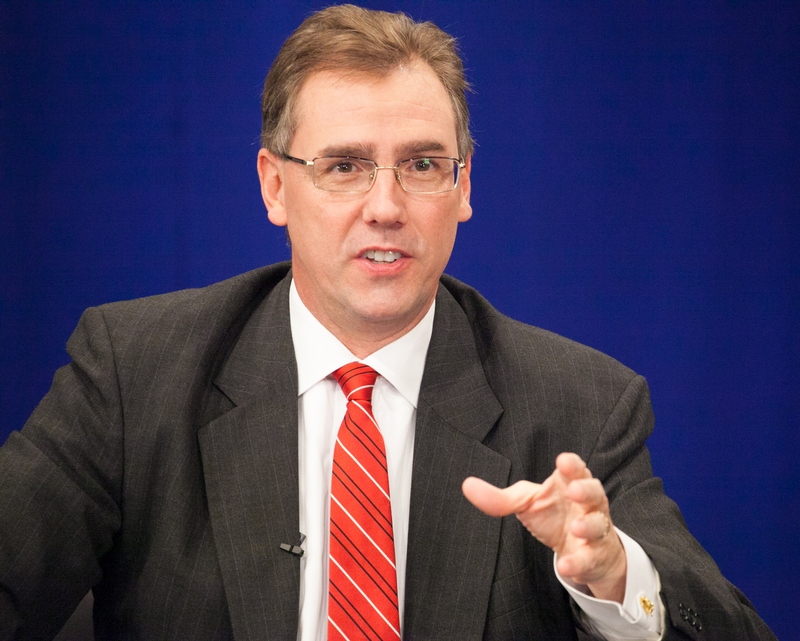 Tom Corley is an internationally recognized authority on habits and wealth creation. His inspiring keynote addresses cover success habits of the rich, failure habits of the poor and cutting edge habit change strategies. In Tom’s five-year study of the rich and poor he identified over 300 daily habits that separated the “haves” from the “have nots.” Tom is s bestselling author and award winning author. 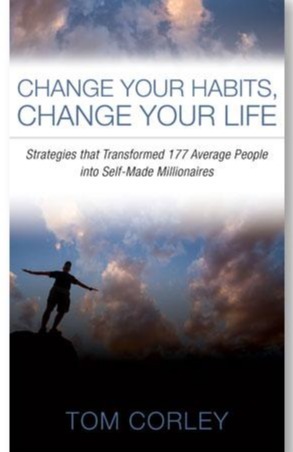 His latest book is Change Your Habits, Change Your Life: Strategies That Transformed 177 Average People into Self-Made Millionaires.